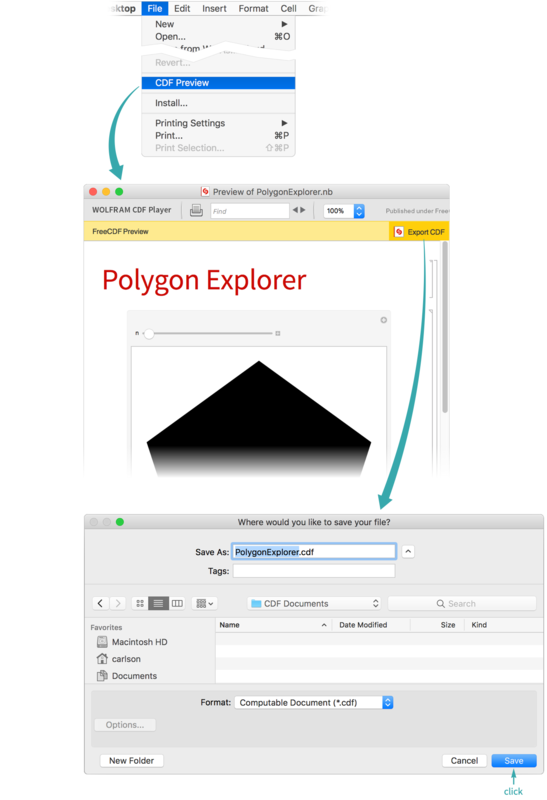 Publish a document that can be viewed and operated by anyone with the free desktop Wolfram CDF Player or iOS Wolfram Player app. 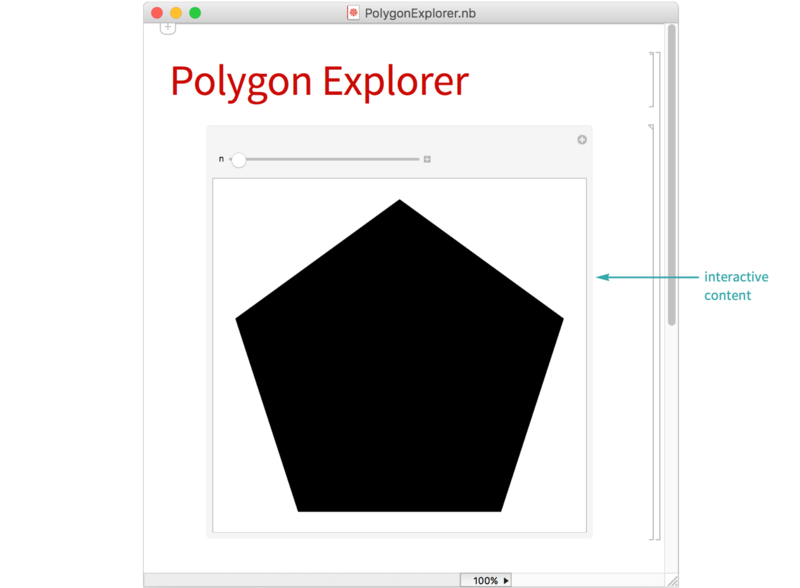 See Build a Manipulate for information on how to create interactive content. 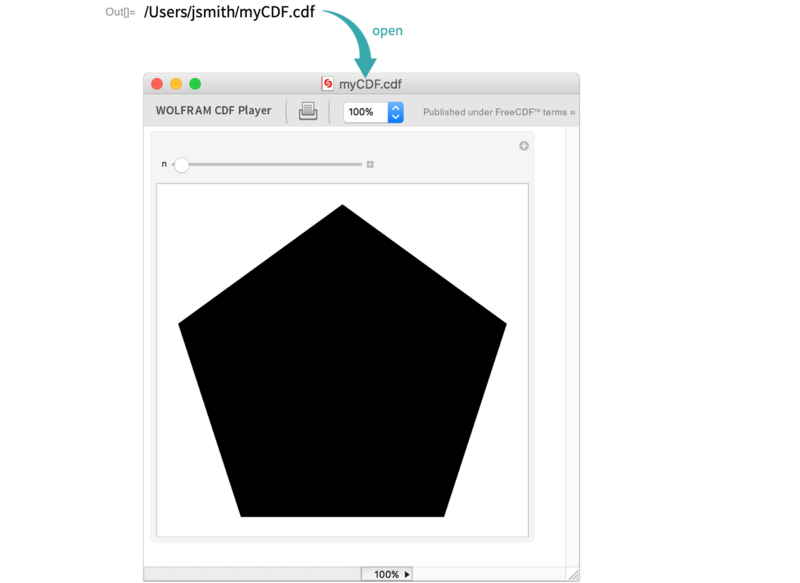 With the free Wolfram Player apps, you can run interactive content in CDFs. Shift+Return evaluations are not supported. 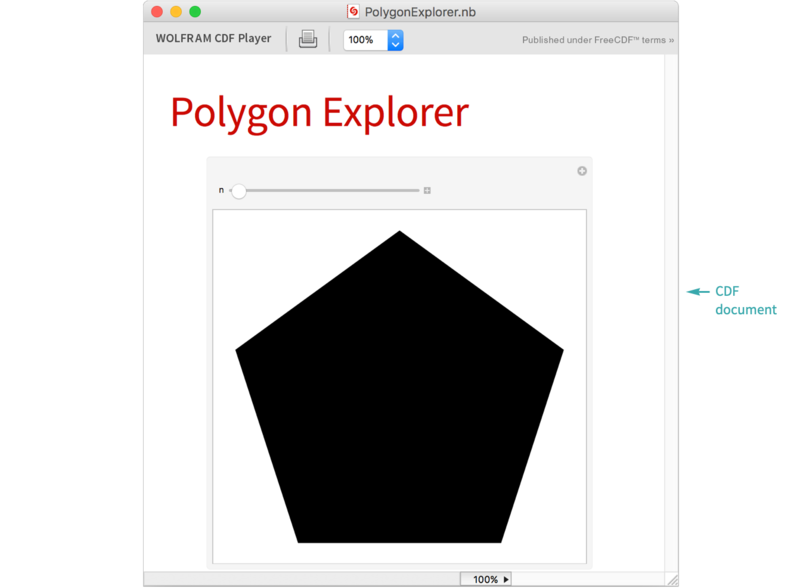 CDF documents can be viewed with the desktop Wolfram CDF Player, the iOS Wolfram Player app, Wolfram Desktop, Mathematica and in the Wolfram Cloud.